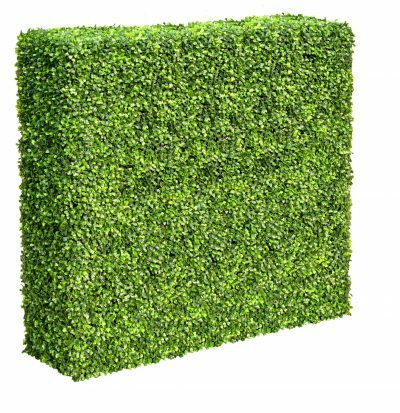 Instant Artificial Rose Hedge – 75cm / 75cm by 25cm (deep). 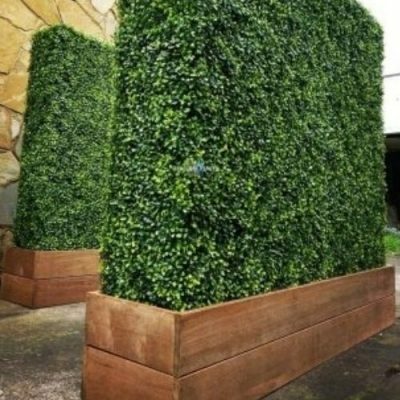 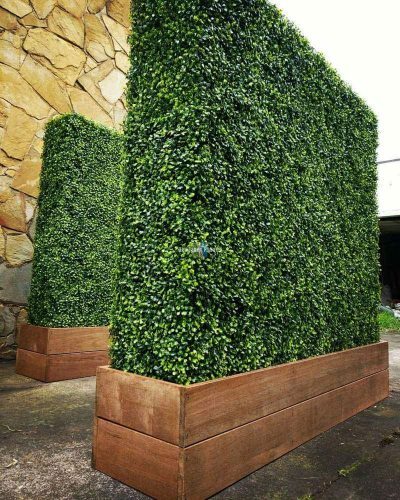 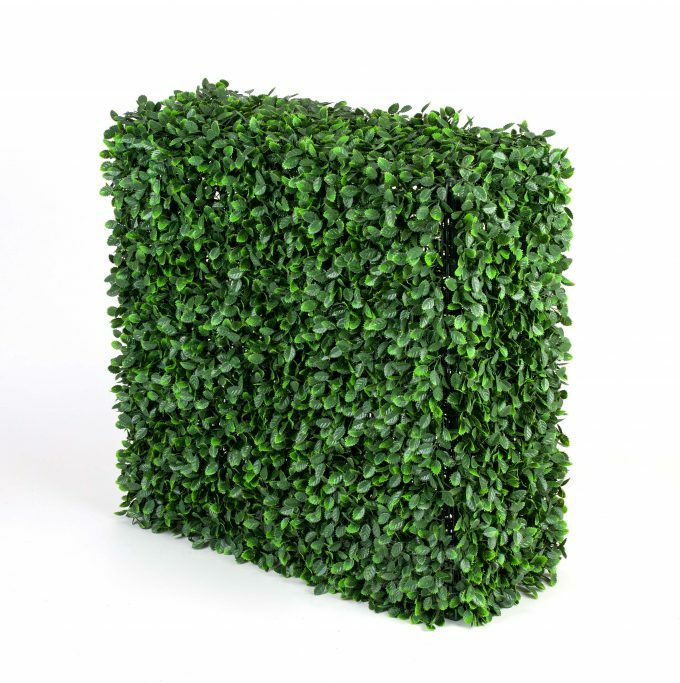 Great artificial greenery for events, and cafes. 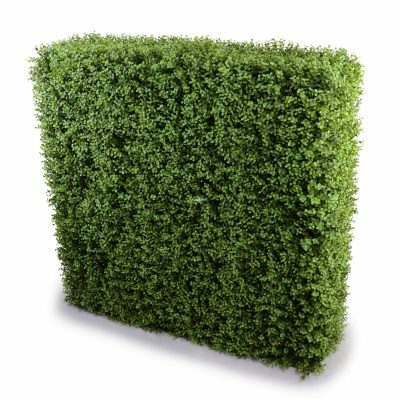 Light weight and super portable.